Sugar hides in many unsuspected foods. Could you find the sugary foods you consume every day? In condiments for seasoning, in breaded coating of frozen foods, in ready made sauces and in packed bread; even many types of cereal are rich in sugar. And of course, we take sugars with the, coffee or cappuccino, eating sweets and yoghurts, drinking soft drinks and fruit juices. The excess of sugar taken over is not just a cause of overweight. It can even become toxic, affecting negatively our health. Sugar can be called with many different names. That’s why it’s especially easy for you to be getting more sugar than you think. It is a part of a lot of processed foods consumed in our families. The one used in the kitchen is sucrose, which is made from glucose and fructose. 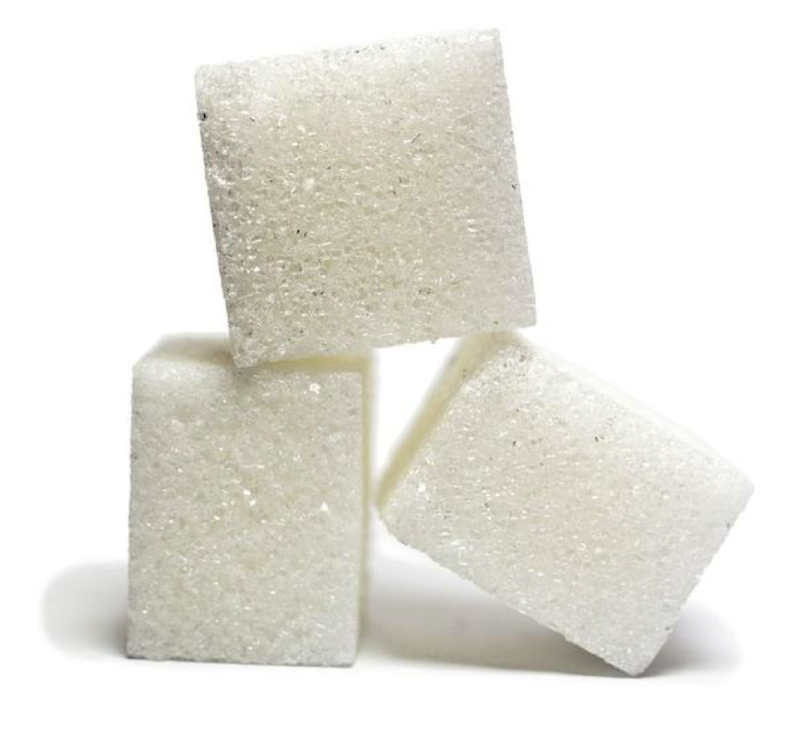 On labels, sugar can hide behind names such as dextrose, brown sugar, invert sugar. To sweetening foods are also used: glucose, fructose, lactose, glucose syrup, concentrated fructose syrup. In some cases we use substances obtained from starch to sweeten foods: maltose, dextrin and maltodextrin, starch syrup with fructose, malt syrup, dehydrated sweetened juice, evaporated sugary juice. Or, sometimes, we use: grape sugar, honey, concentrated fruit juice, molasses, concentrated apple juice, maple syrup, rice syrup, sorghum syrup. Before buying the products, do not forget to read food labels! How easy it is to overcome RDA? To overcome the recommended daily allowance of sugar is very easy. Just think that a common yogurt pot can contain about 24 grams of sugar, which correspond to the daily sugar requirement of a woman. That means: just by eating that yogurt you have already reached the daily ration of roasted sugar! Foods such as cereal bars, pasta sauce, condiments such as ketchup used for seasoning also contain many sugars. Excessive intake of sugars has even been linked to brain dysfunction and emotional disturbances; and also to acne, hyperactivity and headache. Children are particularly vulnerable: if fed with excess sugar, they may develop obesity and type 2 diabetes. Well known, the excess of calories taken with sugars is a frequent cause of overweight. 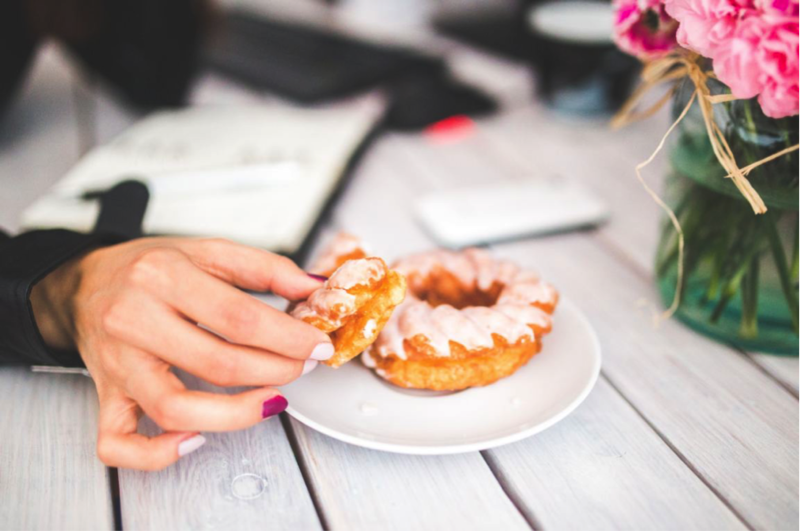 When deciding to undertake a drastic diet, you should know that one of the major causes of your overweight may be excessive sugar consumption. And sometimes, the greatest benefit of a diet is to gain more awareness of the nature of foods we eat. For example, a ready made sauce contains many sugars; but if you prepare it at home it’s better and it can also contain “zero sugars”. By changing your eating habits, addiction will stop and you will no longer experience the need to consume certain harmful or too sugary foods. 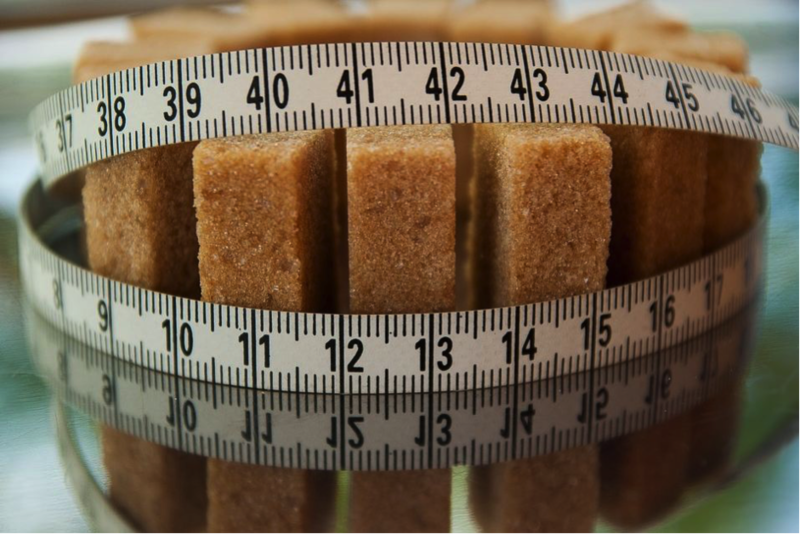 At the beginning, the choice to drastically reduce sugars can be difficult. It’s about changing habits and the temptation to give up can be strong. Especially because sweet foods often have a “consoling” function. To overcome this challenge there is nothing better than to practice some physical activity. Replace the habit of eating sweets with exercises, walking, jogging … Or sign up for the great Pilates Courses! Nina Liga is expert in nutrition, wellness and slimming products. 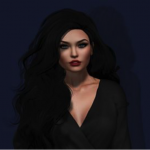 She is the author of the Dieta Drastica Blog where she collects useful information and tips to stay fit.